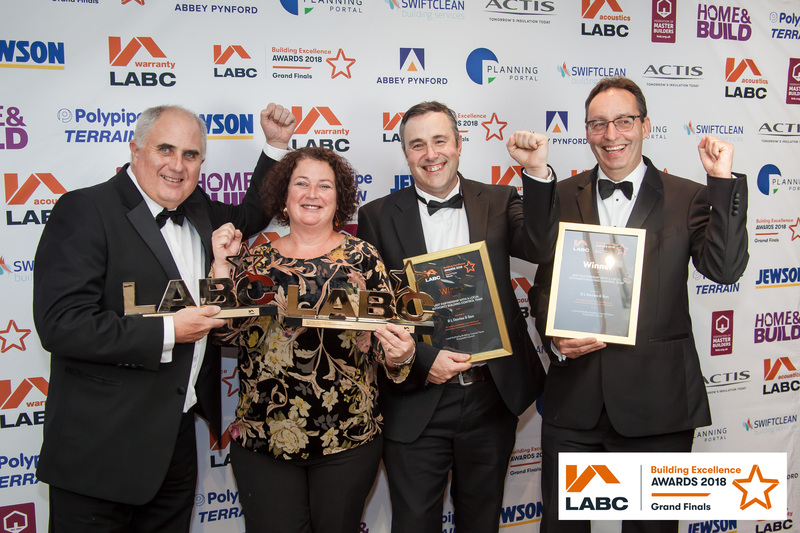 R L Davies & Son has worked with the local authority Building Control team from Gwynedd Council (YGC) for over 30 years and have been Partners under the LABC Partner Authority Scheme since its inception. R L Davies are a medium-sized contracting and development company which holds traditional values such as only using local labour. They have excellent working relationships with the LABC surveyors at Gwynedd Council (YGC). Working closely together over the years has developed a strong affinity and confidence between both parties, ensuring excellent communication and practices on development schemes. Martin Barrow Evans, YGC Building Control manager at Gwynedd Council said “This contractor excels in the consistency of its work, not only on site, but throughout the whole company. 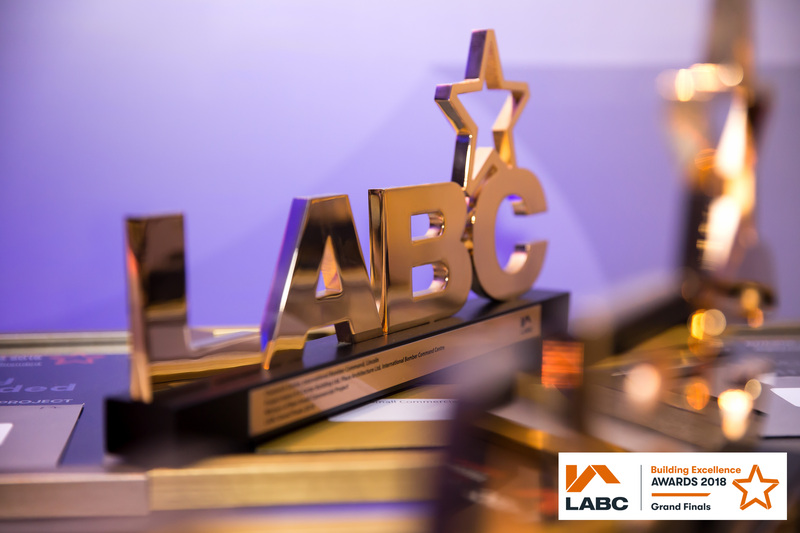 LABC Chief Executive Paul Everall said: “Congratulations to R L Davies on winning this prestigious award. 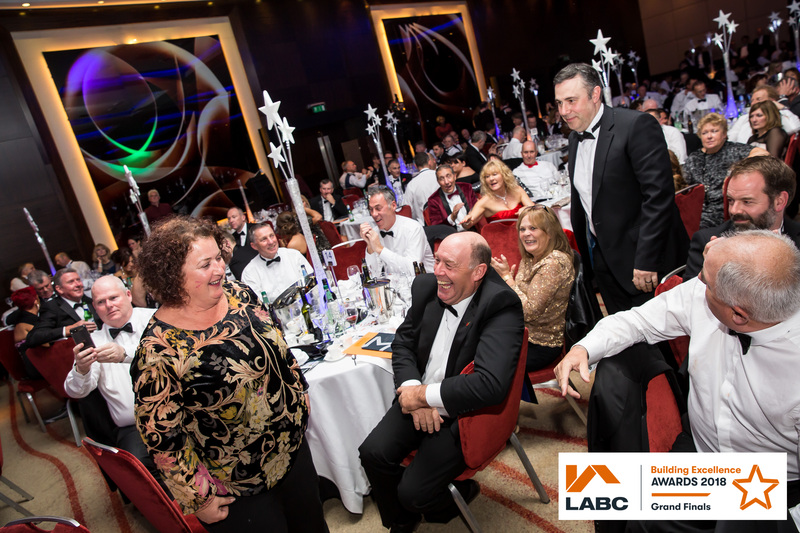 “They’re a great example of how good communication and cooperation has such a positive impact on construction projects. 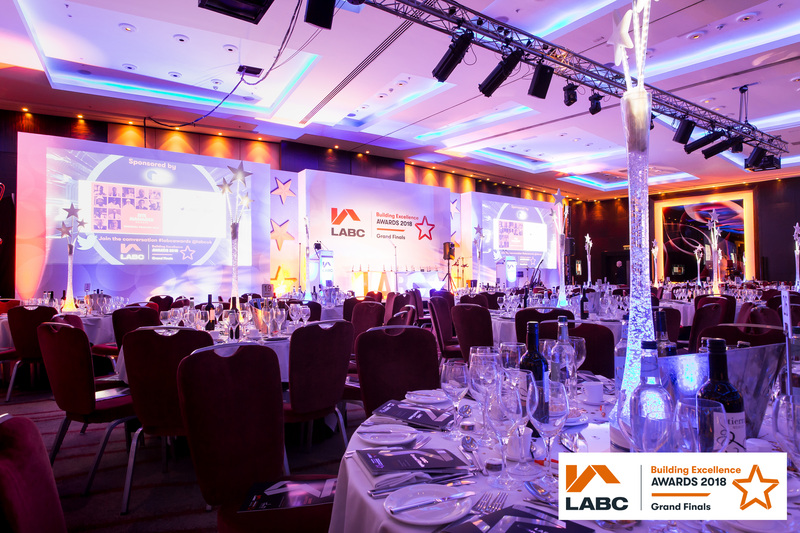 Our Building Excellence Awards are an opportunity for the industry to celebrate good practice. 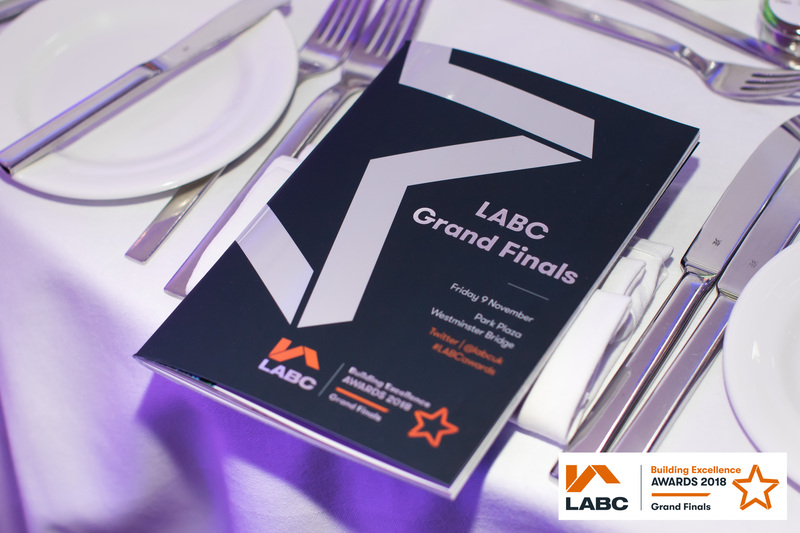 The panel of expert judges said “The entry highlighted a very successful working relationship which had been built upon trust and total clarity between R L Davies & Sons employees and LABC surveyors, resulting in a strong affinity and confidence between both parties.